Automobile accidents are one of the leading causes of injuries and death within the United States. Generally, these accidents occur as the result of driver inattention or carelessness. In some cases these accidents are caused by aggressive drivers. Regardless of the cause, you can be the victim of an auto accident whether you are a driver or a passenger. The wreck can happen in a matter of seconds but the effects could last for the rest of your life. If you’ve been injured in an automobile accident, the first step is to seek medical attention for your injuries as quickly as possible. Your health is most important. Some injuries are easy to identify but other injuries are not. Certain injuries will not show up on an x-ray and some injuries may not emerge until days later. If you begin feeling pain within days after a car crash, make sure you see a doctor immediately. It is also important that you contact an attorney as soon as possible following your car accident. Finding the right car accident lawyer does make a difference. You need an experienced accident attorney who is committed to working with your best interest in mind. You want a lawyer who will recover the maximum amount of compensation for you. This is where I can help. You need someone who can get you the best award possible and finding that someone is my goal. I will assist you in getting compensated for any serious injury. Let us help you find the lawyer who will fight for you and assist you in receiving every benefit to which you are entitled. 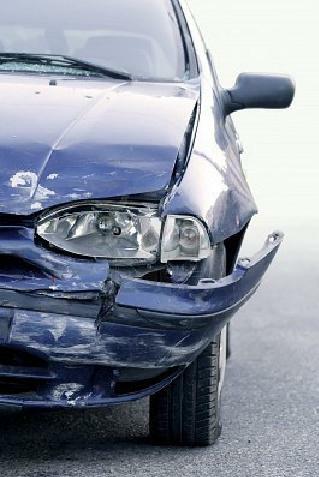 There are time limits involved in filing car accident personal injury claims so you need to contact us now. Any delays could affect your entitlement to make a claim. If you or a loved one has been involved in a vehicular collision, we are ready to assist you with your legal needs. Please use our free lawyer consultation service or call 1-800-603-6833. All consultations are free of charge.